Find Better Ideas, Faster ® with a custom men's skincare trend report, our PRO Dashboard and 80+ categories of premium trend reports. 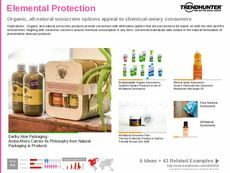 Focusing on grooming, health and beauty from a male perspective, the Men's Skincare Trend Report is filled with the latest trends and innovations tailored towards the specific skincare needs of the male consumer demographic. Our research features a vast list of different men's skincare products attracting significant market share that range from organic skin lotions, soothing after shaves to advanced dermatological devices. 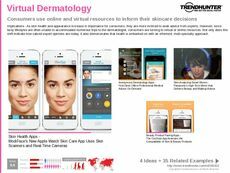 This report is ideal for tracking the specific skincare needs and preferences of male consumers. Use this supercharged research to not only educate yourself about men's skincare trends, but to also help tailor your future products, designs or marketing campaigns towards attracting a larger share of the consumer market. 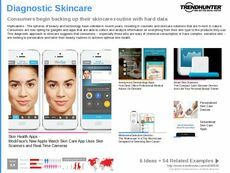 Trend Hunter's Men Skincare Trend Report will educate and prepare you for dominating the world of men's skincare.